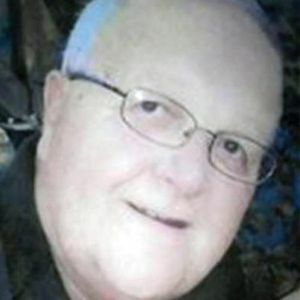 CHARLES "CHUCK" JOHNSON of Toledo, OH died March 29, 2019 at the age of 75. He was a licensed funeral director and embalmer for more than 40 years at Neville Funeral Home and served Lucas County Coroner's office for an additional six years. A 1967 graduate of the Cincinnati College of Mortuary Science, he was the former president of the North West Ohio Funeral Directors Association and was a member of the Ohio Embalmer's Association. Deepest sympathies in Chuck's passing. A life-long friend along with other family members he will be sorely missed. May God provide peace and comfort to all. Life Stories provides friends and families a forum to post their favorite stories and memories of CHARLES "CHUCK" JOHNSON ensuring the precious experiences are never forgotten. Share joyful times, post a photo that captures the moments you cherish, and allow others to reply, relive and remember.